The US Food and Drug Administration (FDA) has issued a warning that pets (and especially cats) are at risk of serious illness and even death if exposed to topical pain medications containing the nonsteroidal anti-inflammatory drug (NSAID) Flurbiprofen. People using this medication as a topical cream or gel should use care when applying it in a home with pets. Cats exposed to even a small amount of Flurbiprofen may become sick. In one household where the owner was using flurbiprofen cream to relieve arthritis pain, two pet cats developed acute kidney failure. Prompt veterinary care was able to save both kitties. In a second household, three cats developed symptoms including reluctance to eat, lethargy, vomiting, melena (black, tarry, bloody stools), anemia, and dilute urine. Two cats subsequently died despite veterinary care. A third cat died later even though the owner had stopped using the cream containing flurbiprofen. Necropsies performed on the three cats found damage to the kidneys and intestines that was consistent with NSAID toxicity. Flurbiprofen is a nonsteroidal anti-inflammatory drug (NSAID) effective in treating fever, pain, and inflammation in the body. As a group, NSAIDs are non-narcotic relievers of mild to moderate pain. The FDA approved flurbiprofen in October 1988. In each case mentioned above, the cat owner had applied a lotion or cream containing flurbiprofen to treat muscle and arthritis pain. The products contained the NSAID flurbiprofen and the muscle relaxer cyclobenzaprine, as well as other varying active ingredients, including baclofen, gabapentin, lidocaine, or prilocaine. The owners had applied the cream or lotion to their own neck or feet, and not directly to the cat. 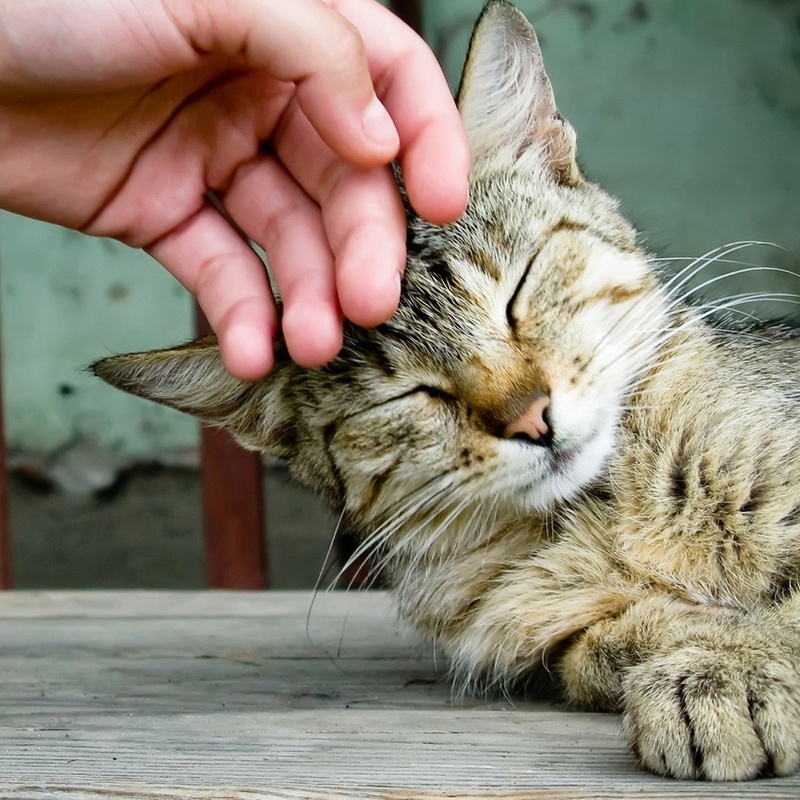 It is suspected that the cats were exposed to the cream when being petted or when the cat rubbed against its owner's skin. While the drug must be prescribed by a doctor physicians, cream or lotions containing flurbiprofen are formulated by a compounding pharmacy. These tailor-made products are advertised for treatment of neck and back pain, tendon inflammation, and myalgia (muscle pain). Applying them directly to the skin allows for greater concentrations of the drugs to penetrate to the desired site of action while minimizing the toxicity to the rest of the body if large doses were taken orally. The FDA urges pet owners and veterinarians to report any adverse events to the FDA.